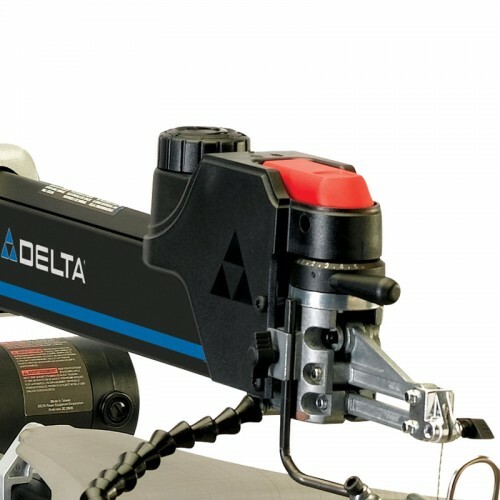 The DELTA 18-900L 18-Inch Laser Drill Press features a heavy-duty motor for powerful performance, and an Auto-Tensioning Belt Drive System for effortless speed changes. 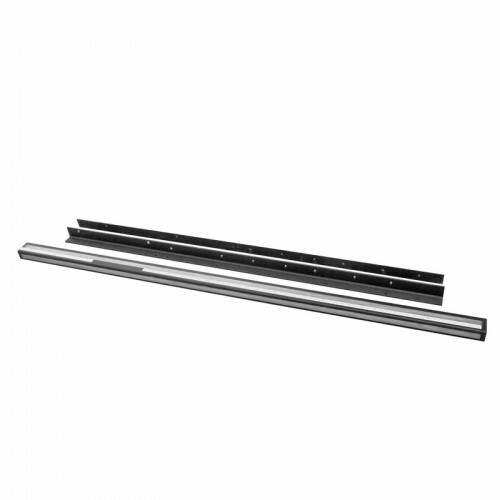 Designed to provide the accuracy and precision you need to get the job done right the first time, this tool is ideal for woodworking. 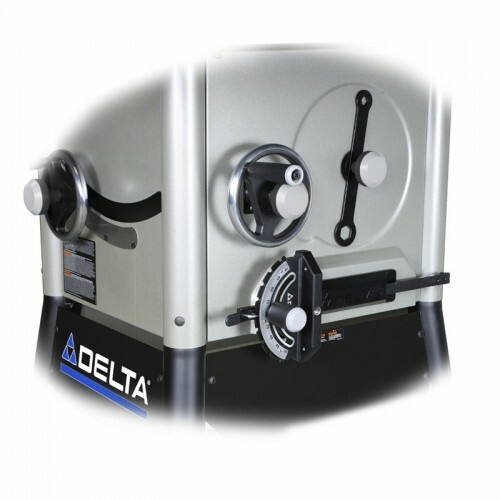 Precision drilling is easy with the DELTA Laser Drill Press. 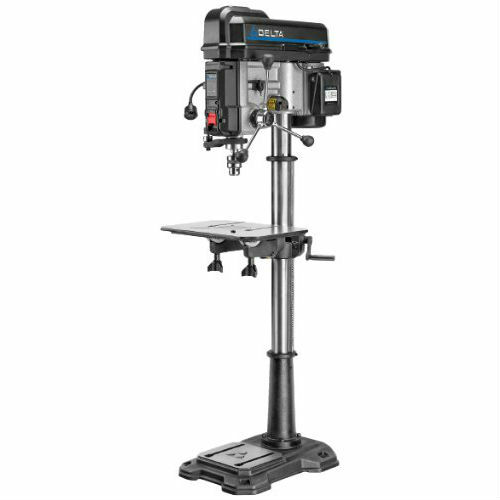 It features sixteen speeds for optimal drilling performance in various materials. 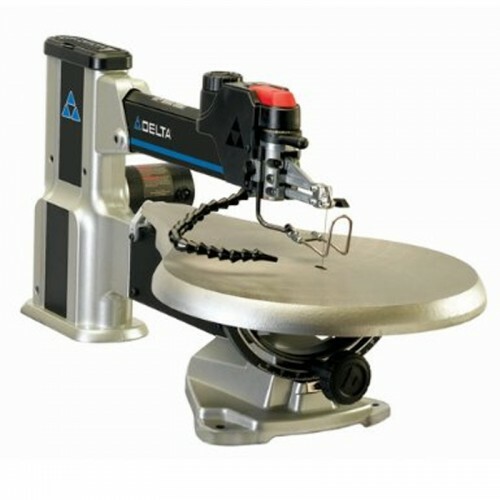 The rack-and-pinion height adjustment on the oversized woodworker’s table is easily raised and lowered to the desired height. 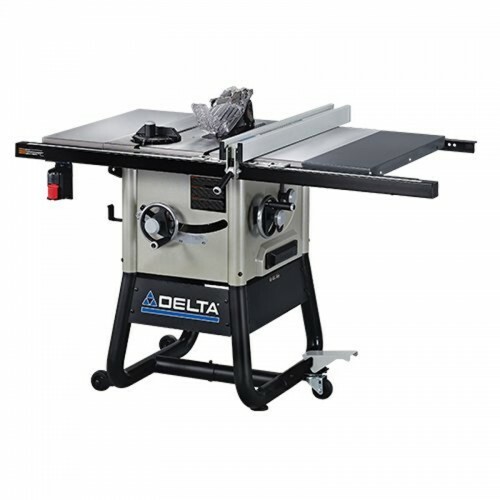 The adjustable locking levers allow for easy angle adjustments to the table top while the bright TWINLASER helps provide drilling accuracy every time.